Connecticut Humanities encourages curiosity, understanding and critical thinking, providing leadership through grants, partnerships and collaborative programs. Our vision is an engaged, informed Connecticut. We’re Connecticut Humanities, the new name for the old friend that does all of those things and more. Rather than describe here all the wonderful programs we produce and why they’re important (and they are! ), we’d just like you to remember the common thread that joins them all: connecting people and ideas. We believe that the humanities provide a way to see our world more clearly, connect more fully with the people around us (especially those who don’t look the same, share all the same beliefs or come from the same backgrounds) and, in the process, probably even learn a bit more about ourselves. 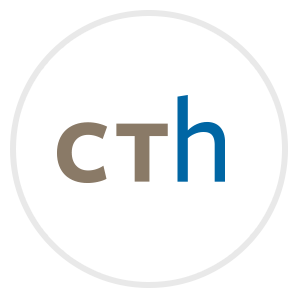 The work of Connecticut Humanities helps all of us in Connecticut grow as individuals, become more connected members of our communities and more vital participants in a democratic society. Now that you know a little more about Connecticut Humanities, why not take some time to find ways our work can bring the humanities into your life?